Can You Case It? Hop #100, Lots of prizes! Happy Sunday!!! 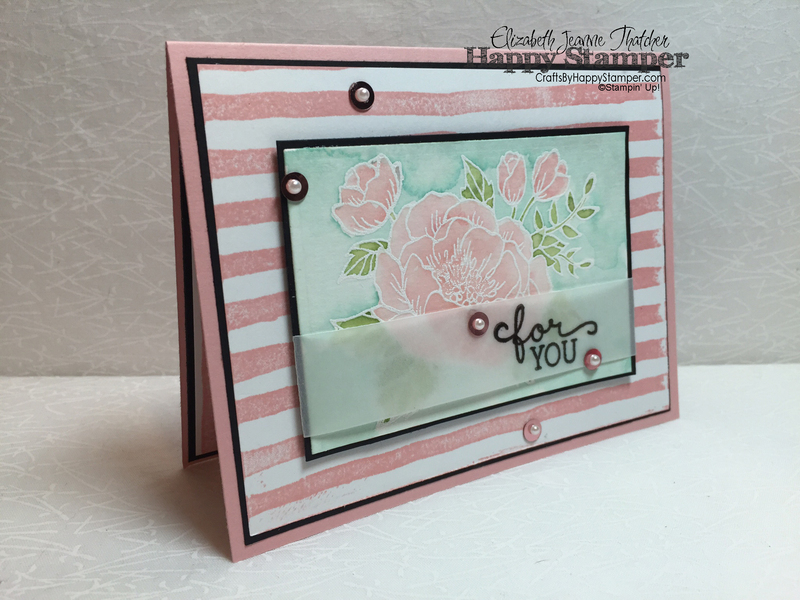 Today’s Can You Case It Challenge is a combination sketch and blog hop to celebrate our 100th Challenge. To celebrate and to show our appreciation to our followers, we are each giving away a special prize. Follow along on the hop and leave a comment for your chance to win one of the ten prizes. This is a special two week challenge, so the commenting giveaway deadlines will be the same (12/20/2015 to 01/01/2016). Here’s the Giveaway I’m giving out to a random winner. You have until January 1st to comment. 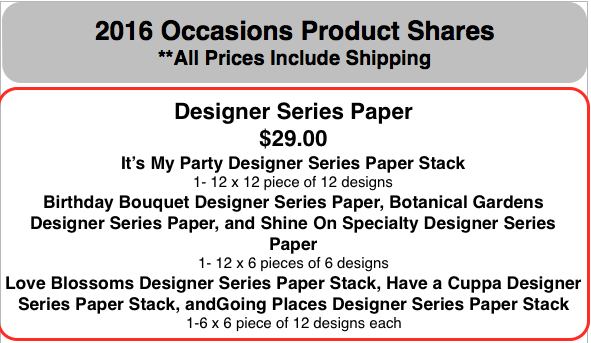 The brand new Botanical Gardens Designer Vellum Paper Stack. Check out the Product Shares and Swatches Page to see the new options for the upcoming catalog! 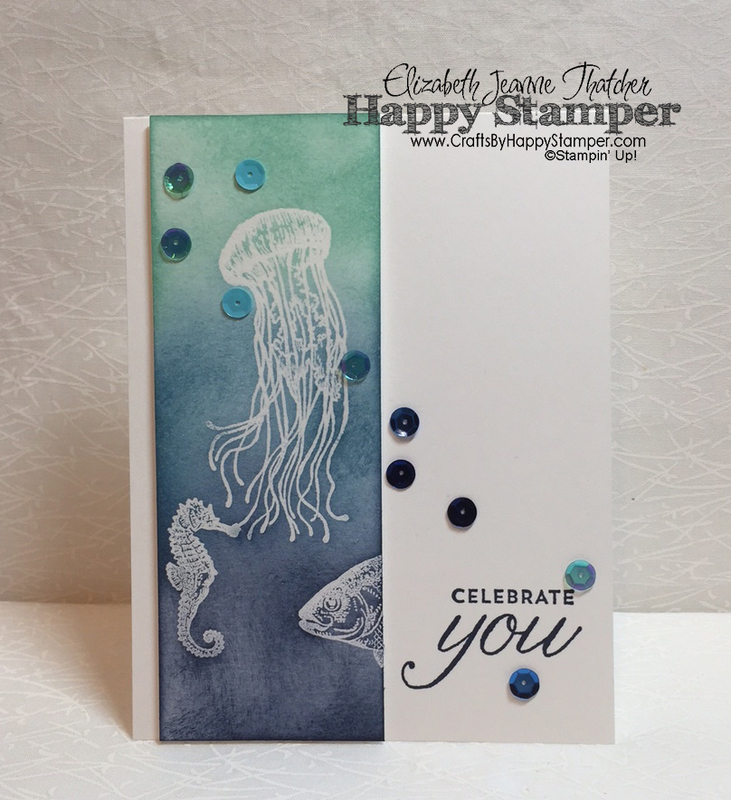 The New Occasions and Sale-a-brations catalogs are out for demonstrators to preorder from. Catalogs are free to all of my customers, and if you’d like to join in the Pre-order fun, just click Join My Team. 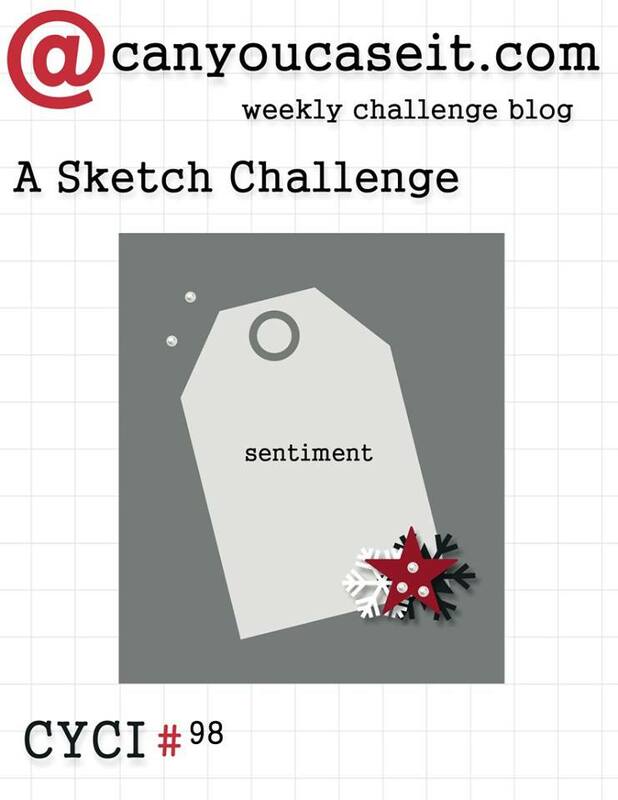 You can click on the challenge image at the top to be brought directly to the challenge page, so you can join me, and there is a complete supply list at the bottom of this post. Your card is absolutely beautiful. I can’t wait for the new catalog to begin and SAB. Beautiful card Elizabeth! Fabulous water coloring and I love the soft stripes, they ground the floral image perfectly. 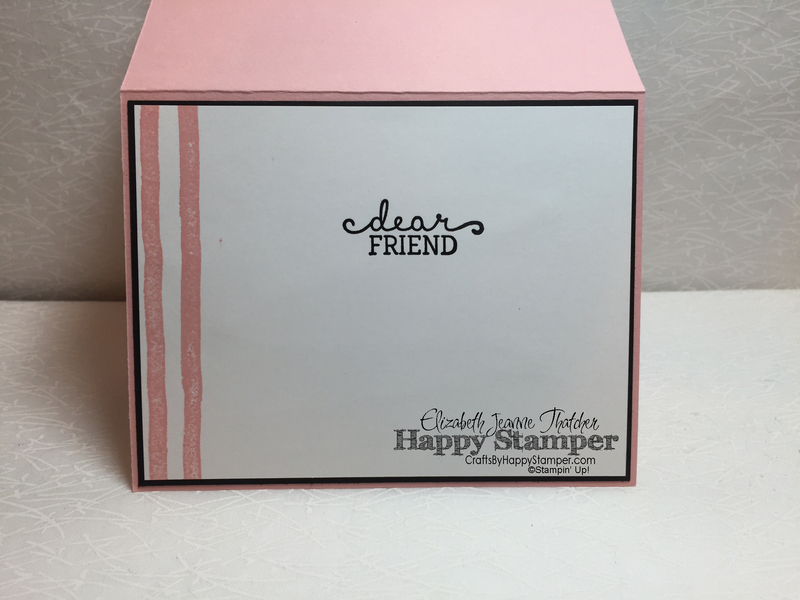 I love the colors and how the sentiment follows so nicely inside the card. I love how girly this card is. Nice to see pink after all the holiday cards. 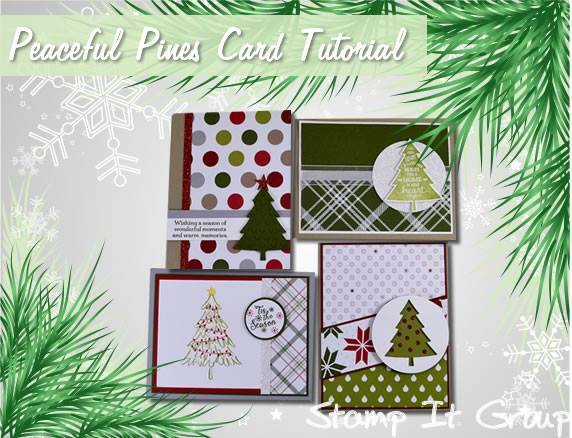 Pretty CAS card. Just the kind I love! Thanks for the chance to win your blog candy!